I have just returned from a wonderful weekend cruise on the newly revitalized Celebrity Summit and want to tell you all about it. 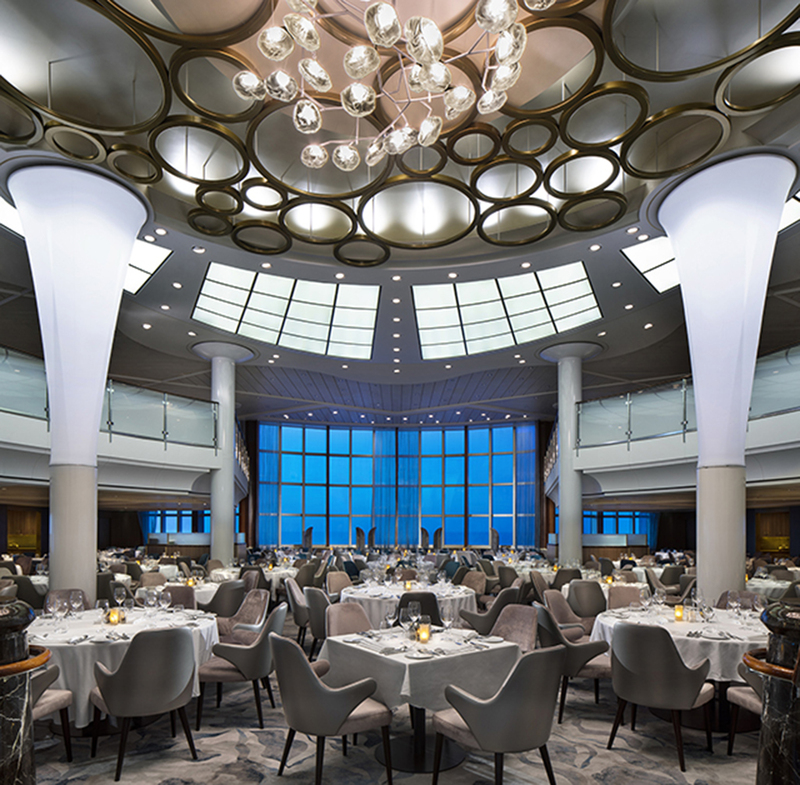 She is the second ship in the Celebrity Cruises fleet to undergo the “Celebrity Revolution” with more than US $500 Billion being spent fleet wide to upgrade their ships. With the impressive Celebrity Edge launching last November (one of the best ships I have ever sailed), the cruise line determined it was time to modernize their fleet. All staterooms and suites have been redone and were taken literally down to the steel and built back up again. They are lovely; offering a modern, neutral colour palette with excellent storage, lots of space, a comfortable bed and all the amenities one could want. One of the new features on Summit is the Retreat just for suite guests. 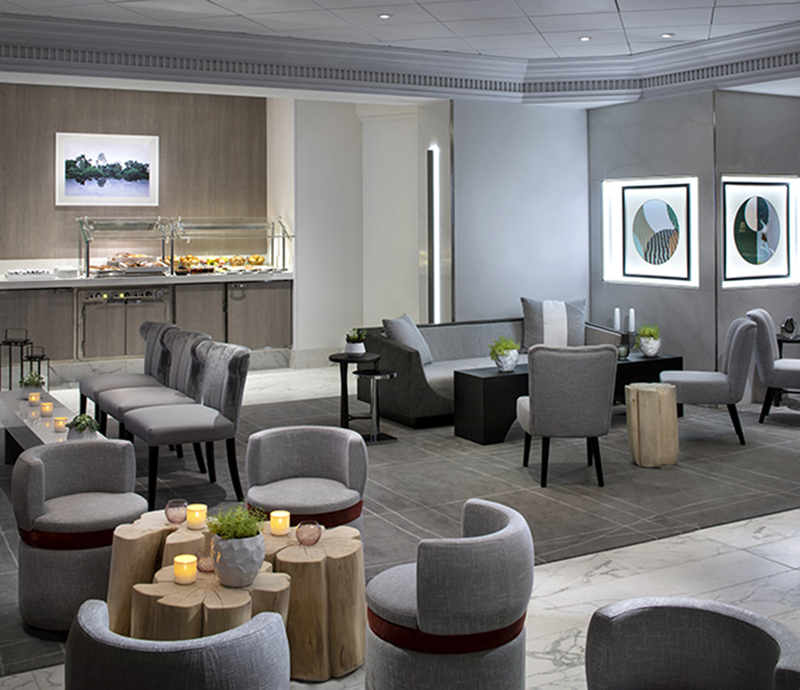 This experience includes the intimate and pretty Luminae restaurant and a 24-hour Retreat Lounge which is in the space formerly known as Michael’s Club and is beyond gorgeous! Stay in any suite on the ship and you can also access the Retreat Sundeck with its Jacuzzi, lounge chairs and private deck. We enjoyed a wonderful performance by the American Ballet Theatre, debuting on the Summit and which will eventually be on every Celebrity ship fleet; in other news, Celebrity has partnered with famous Chef Daniel Boulud who offers some specialty dishes on the Luminae menu and will have a Chef’s Table fleet wide for a special 5-course dinner in the coming months. Every restaurant and bar has been reimagined on the Summit including the exquisite two-story main restaurant. I will write more about this ship in a future issue of Cruise & Travel Lifestyles (CATL) – make sure you’re subscribed. In the meantime, you can read more about the ship here.